Who might “those yet to come” include? How do you know that you’re welcome when you go someplace new? Is “welcome” the same for people of different backgrounds and life experiences? How would you explain why Christians need to be welcoming? Building on the momentum of Renewing Redeemer, a growing group of Redeemer members have been gathering to discuss welcome in the context of becoming a Reconciling in Christ (RIC) congregation. 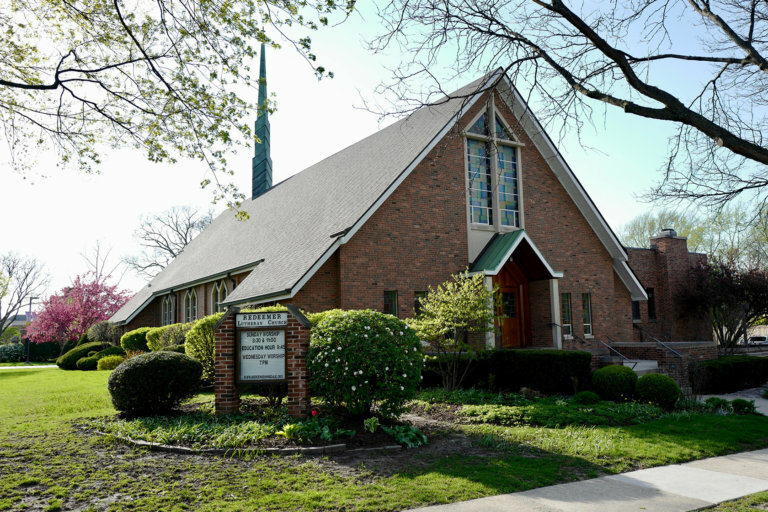 RIC is a movement among Lutheran congregations to state an intentional welcome specifically naming groups of people who often feel unwelcome in churches and, in some cases, in society. Writing, adopting, publicizing, and being faithful to a Statement of Welcome and Affirmation is at the core of the RIC process. It makes clear the depth of a congregation’s commitment to practicing authentic hospitality — offering a true Jesus welcome — to each of us already here at Redeemer as well as to “those yet to come” no matter who they may be. Please join us on September 16 at 9:45am to learn more about Reconciling in Christ, to hear members of your church family’s perspectives on welcome, and to learn how you can participate in the creation of a welcome statement.